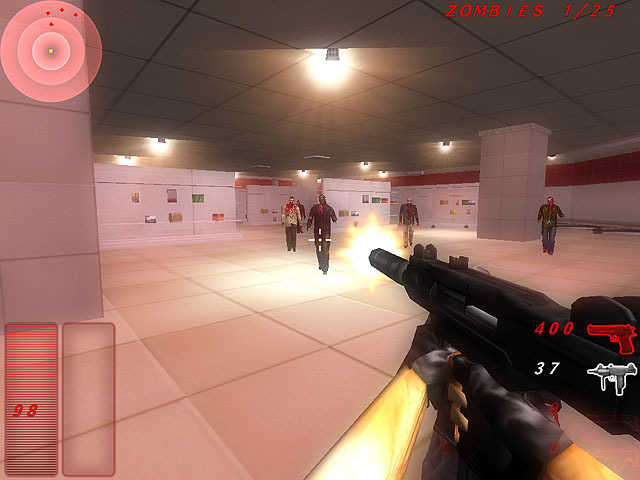 Shoot all zombies in Zombie Outbreak Shooter. Download it for free here. 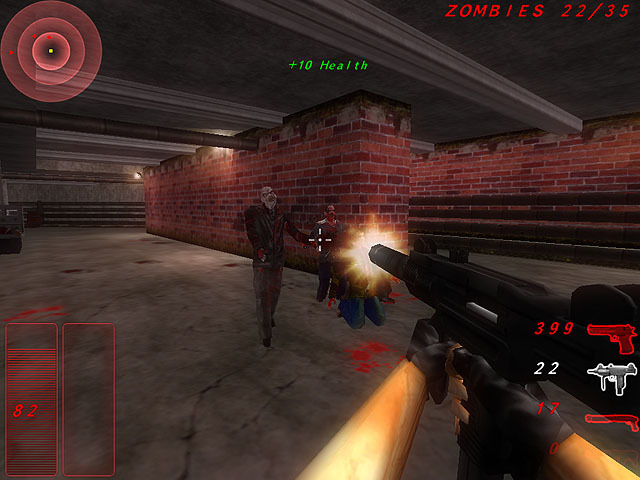 Zombie Outbreak Shooter is a typical FPS (First Person Shooter) game where you see the game events from the main characters point of view. The platform is much like Counter Strike or similar games. The game is just about killing all the zombies you can before they spread the disease and become even more zombies. As a part of a team you must clear each level of infected zombies and you get a variety of weapons available for each mission. You only have four different weapons to choose from: a gun, a small machine gun, a shotgun and a larger machine gun. 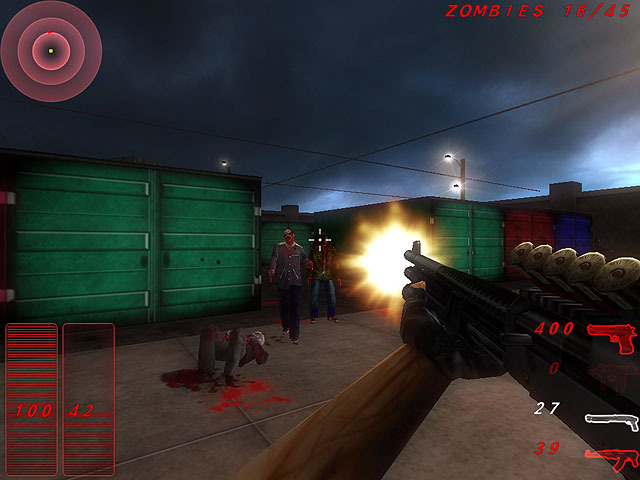 Zombie Outbreak Shooter is not as professionally made as Counterstrike and similar games, but it is quite good for a free game. 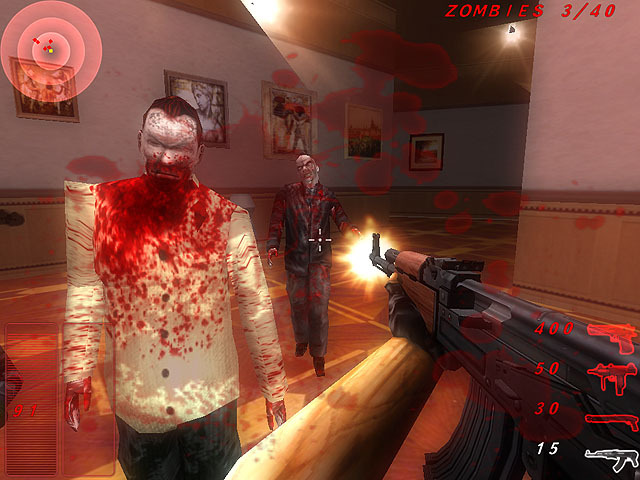 Try the game and find out if you are the type of person, who can eliminate all the zombies, before you go out and invest in other similar games that you have to pay for. Find Zombie Outbreak Shooter, mark it and choose "Uninstall"
Should Zombie Outbreak Shooter has been damaged or corrupted and thereby difficult to remove we can recommend you finding help to uninstall it here.